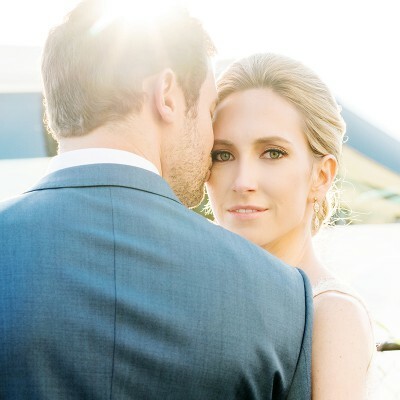 Wedding at the Larchmont Yacht Club: Bryeanna & Matt are Married! 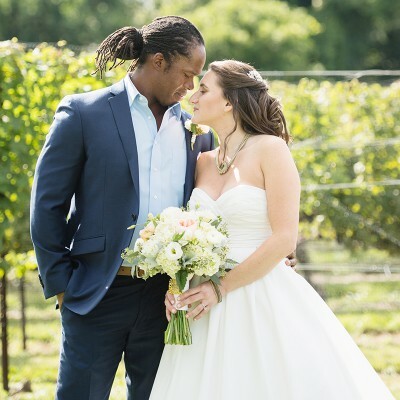 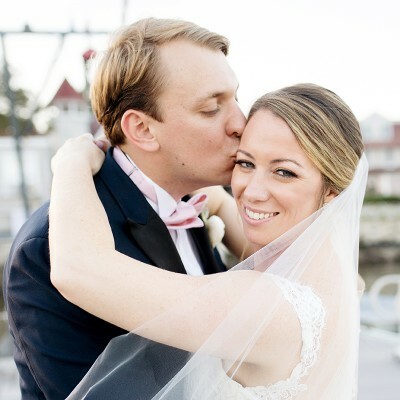 Wedding at the Delamar Greenwich Harbor: Carolyn & Nate are Married! 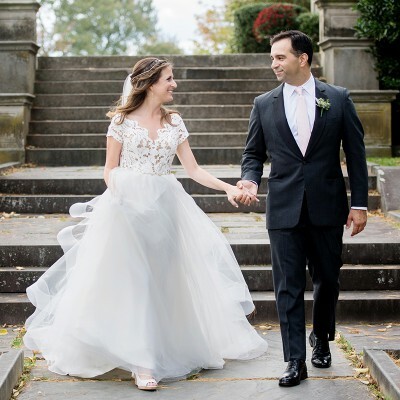 Wedding at the Greenwich Country Club: Tara & Matthew are Married! 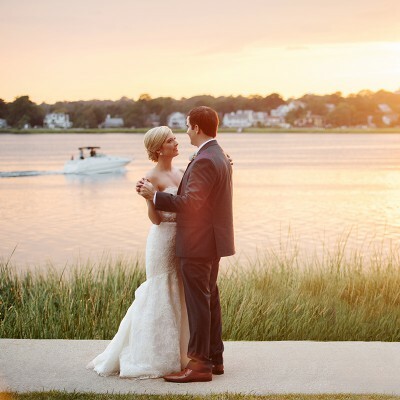 Wedding at the Shore and Country Club: Emily & Todd are Married! 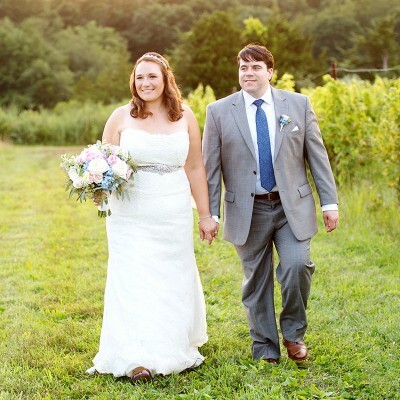 Wedding at Saltwater Farm Vineyard: Amy & Bob are married! 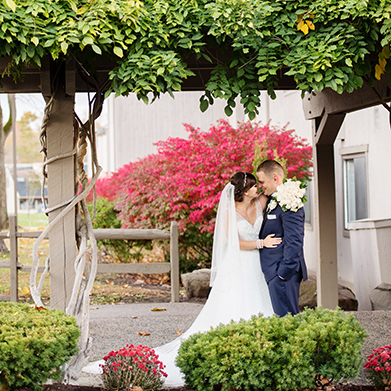 Wedding at Saltwater Farm Vineyard: Rachel & Ryan are Married! 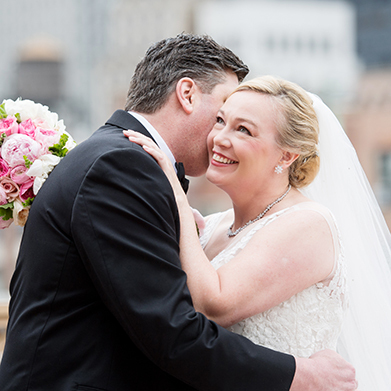 Wedding at The Waterview: Julia & Saif are Married! 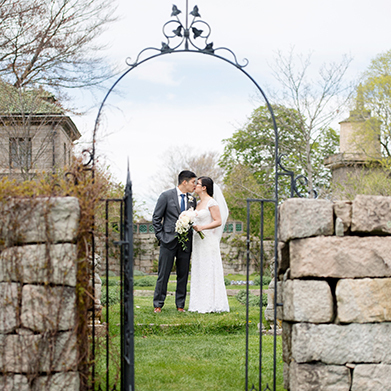 Wedding at the Branford House Jen & Erik are Married! 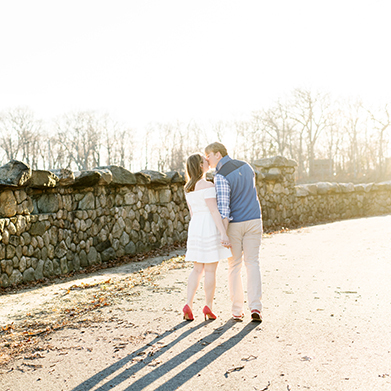 Eolia Mansion Engagement Session: Amy & Bob are Getting Married! 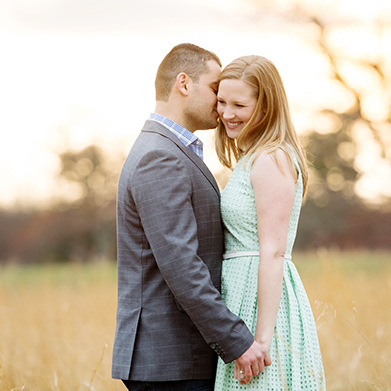 Waveny Park Engagement Session: Julia & Saif are getting married! 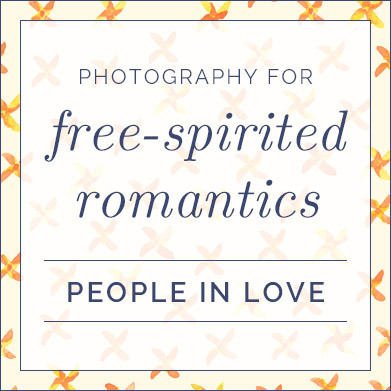 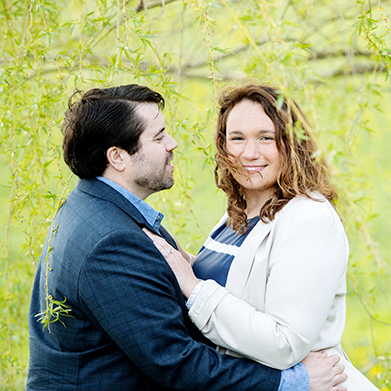 Greenwich Engagement Session: Bryeanna & Matt are getting married! 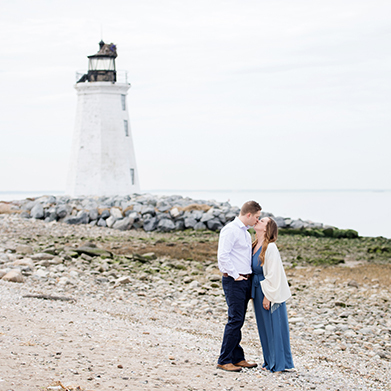 Blackrock Engagement Session: Marielle & Jon are getting Married! 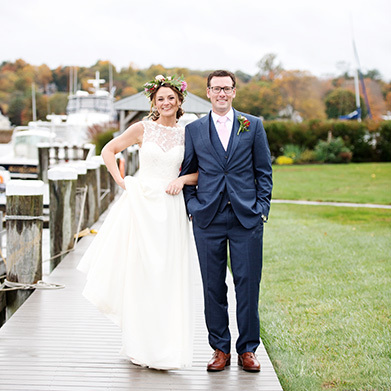 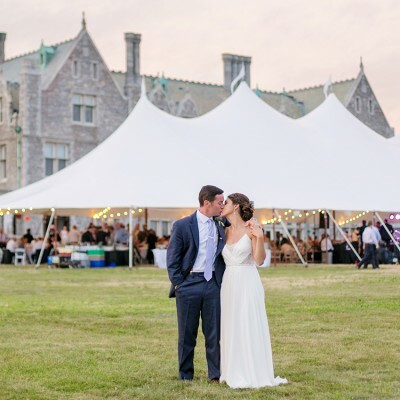 Essex Yacht Club Wedding: Chrissy & Jonathan are Married! 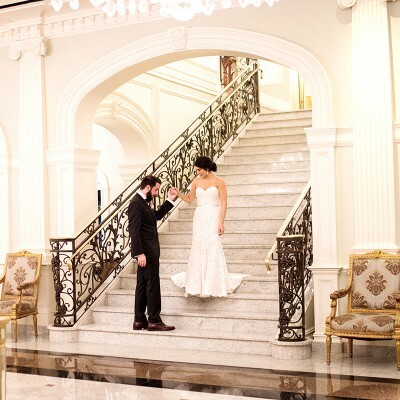 Heritage Hotel in Southbury, CT Ali & Ryan are Married!